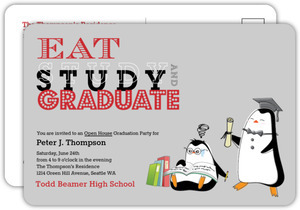 Graduation's importance cannot be understated. 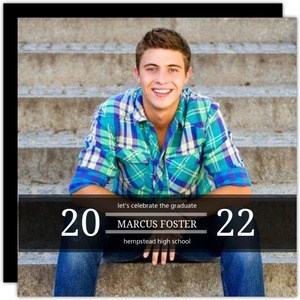 It gives a feeling of accomplishment after months or years of hard work. 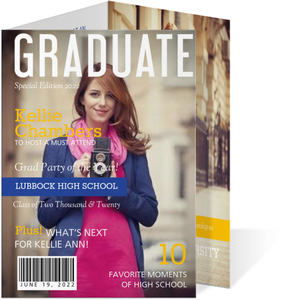 Showing the graduate all the admiration of their hard work is important, lest they become lazy and unmotivated because no one notices. 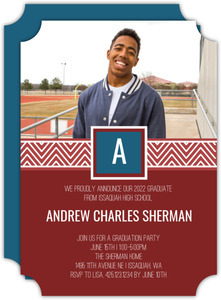 Thus sending graduation announcements to family and friends letting them know they accomplished their goal is a good start. 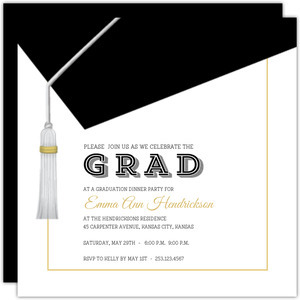 Graduations come in all forms, and no one invitation works for everyone. 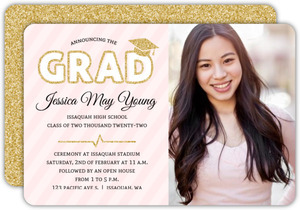 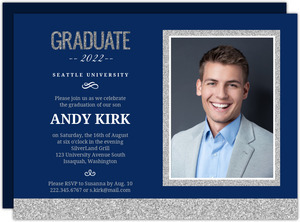 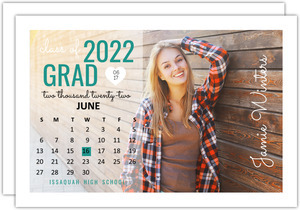 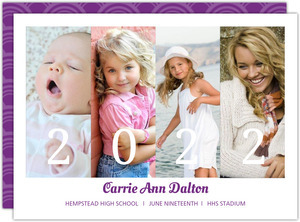 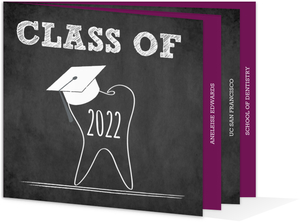 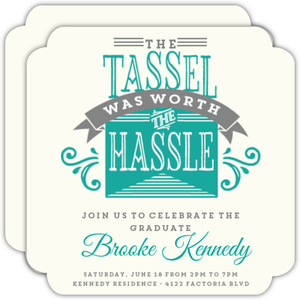 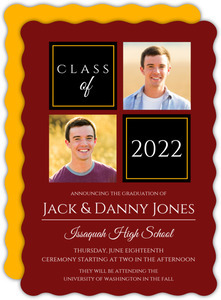 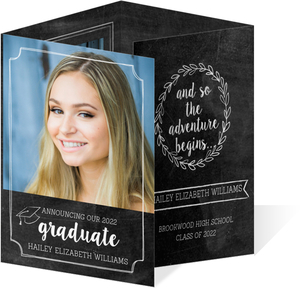 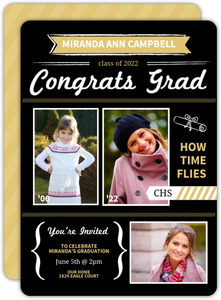 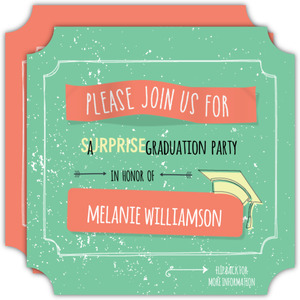 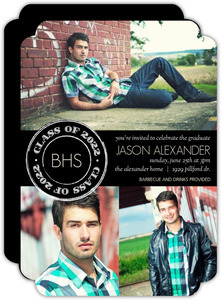 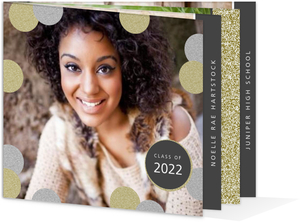 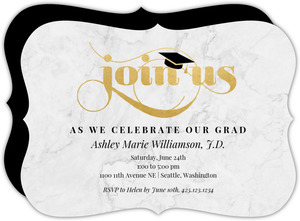 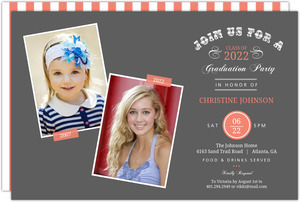 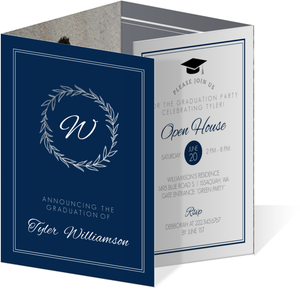 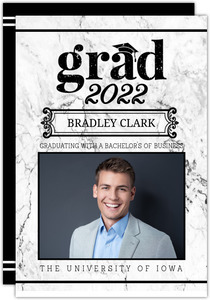 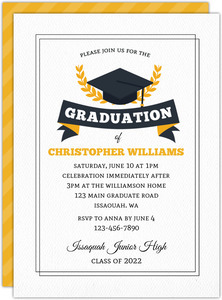 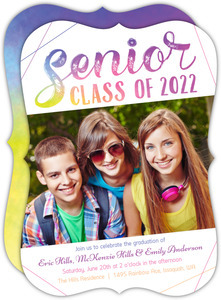 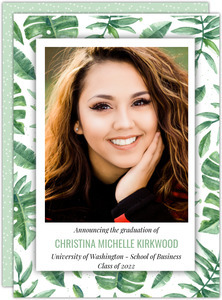 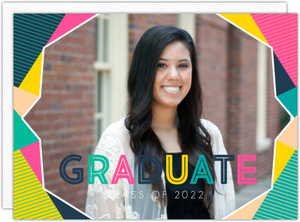 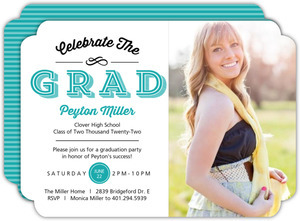 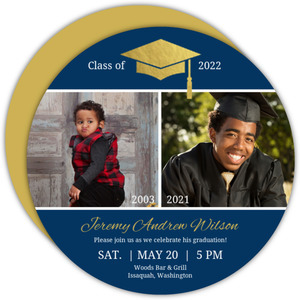 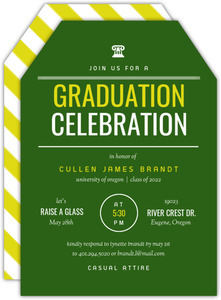 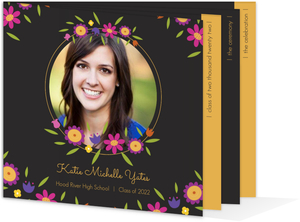 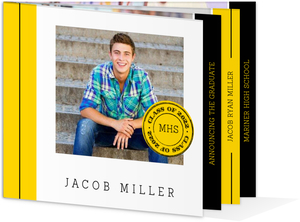 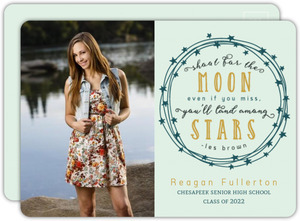 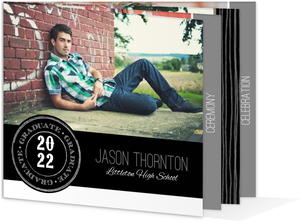 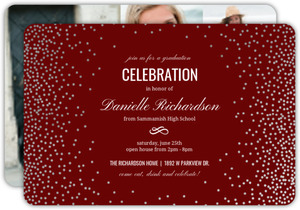 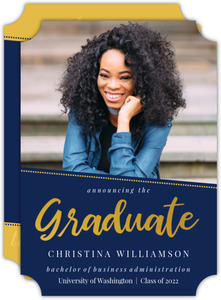 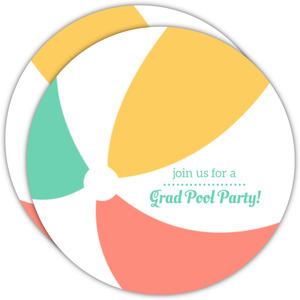 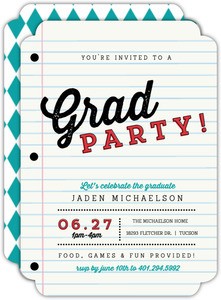 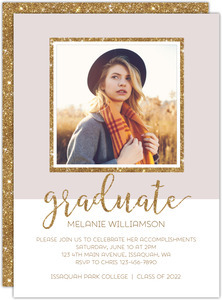 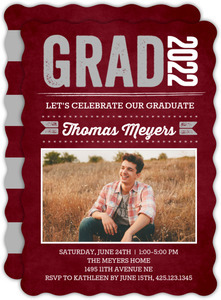 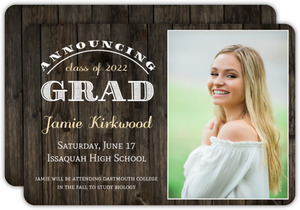 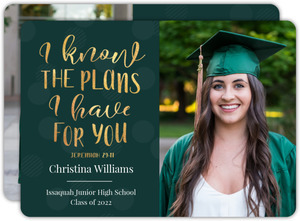 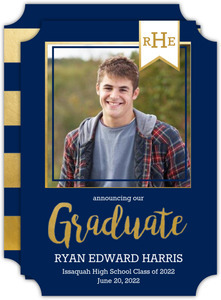 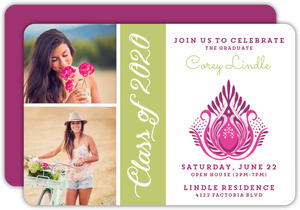 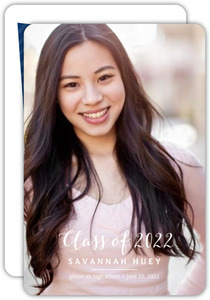 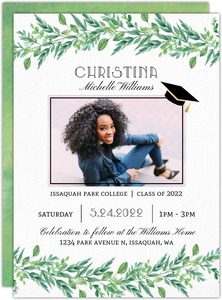 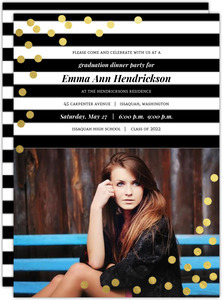 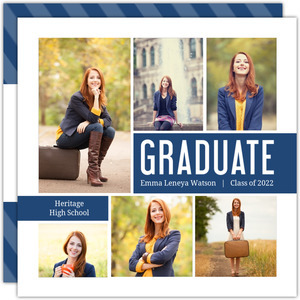 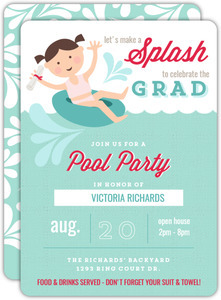 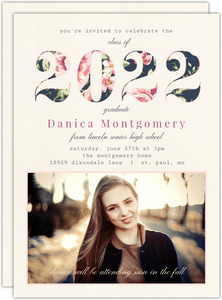 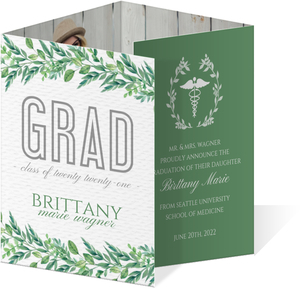 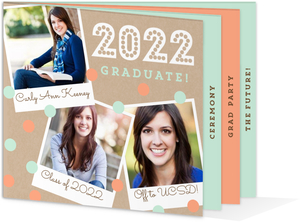 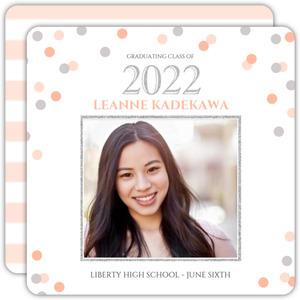 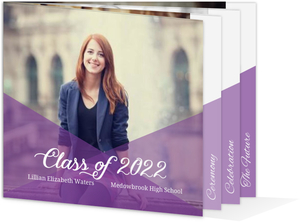 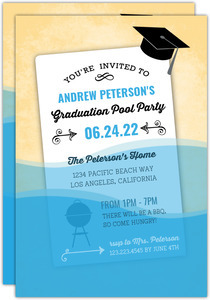 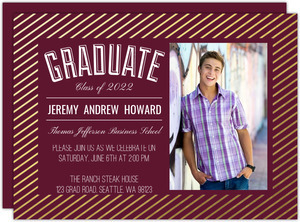 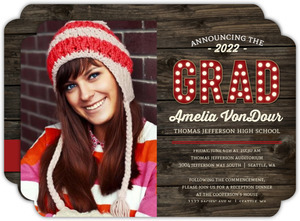 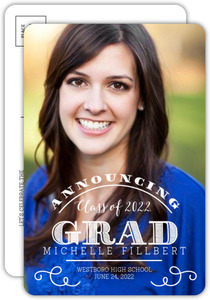 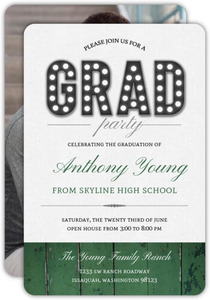 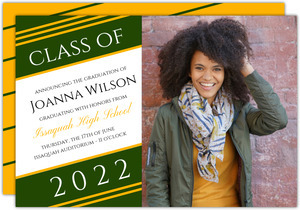 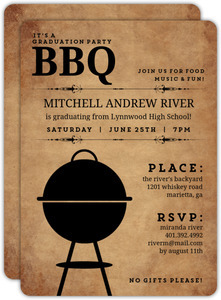 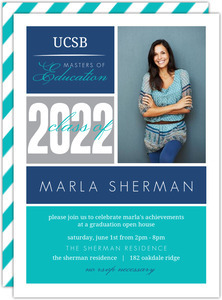 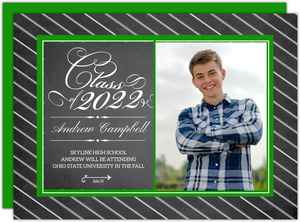 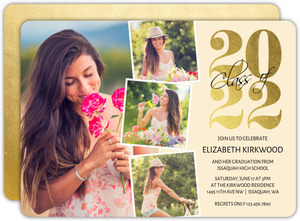 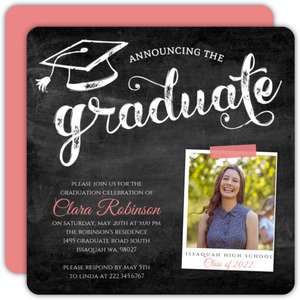 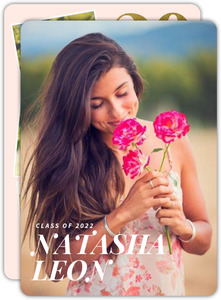 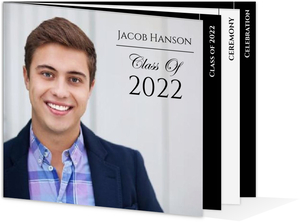 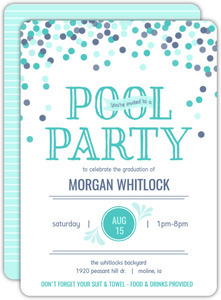 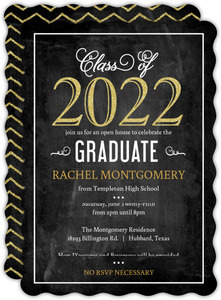 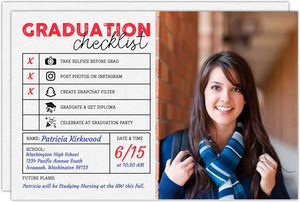 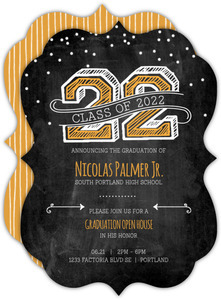 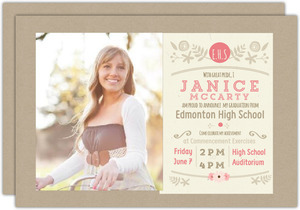 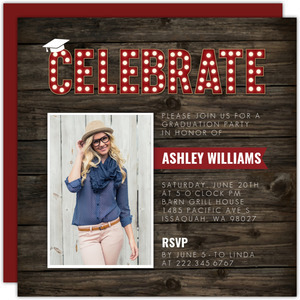 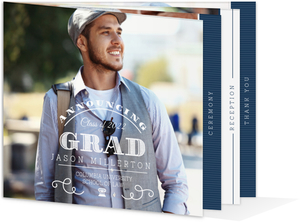 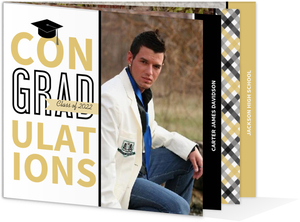 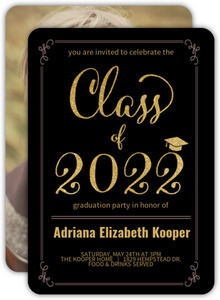 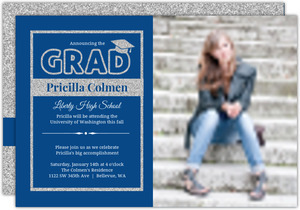 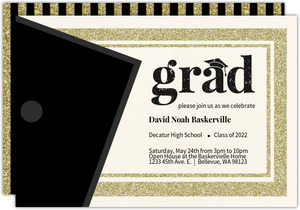 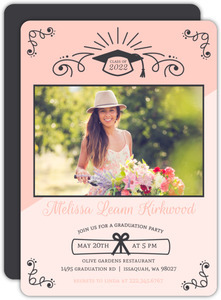 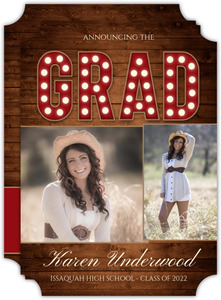 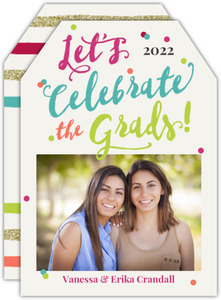 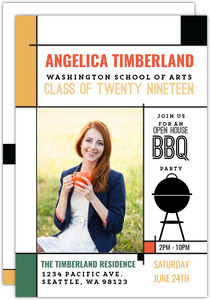 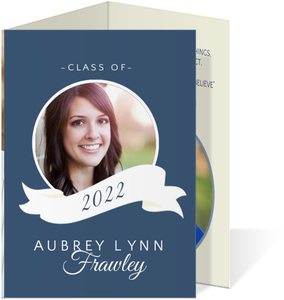 Enjoy our large selection of customizable graduation announcements. 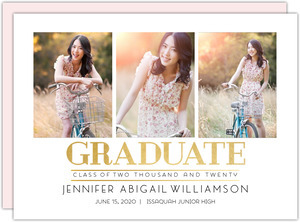 Change the colors, fonts, pictures, add stuff remove stuff, or whatever you can think of. 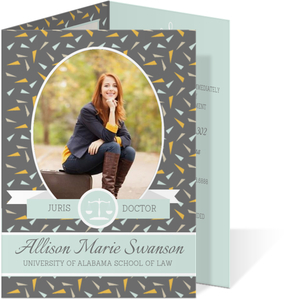 We'll print them expertly and ship them quickly right to you.